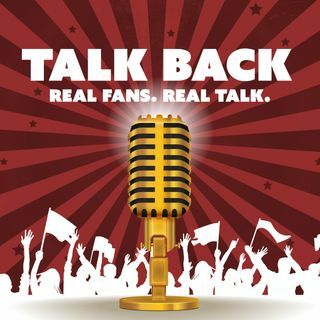 In this special edition of Talk Back, hosts Eric Nesbit & Justin Gay discuss the MLB All-Star festivities and the impact of the long-ball on the game of baseball. The Home Run Derby brought some excitement to the game this week, but is the home run a marketable enough play to carry the game into the social media age and make it relevant with new fans? Is there any risk to the traditions of the game and its statistics to have another home run era? Check out this, and other show updates, on ... See More our Twitter or Facebook pages at @TalkBackFanTalk.